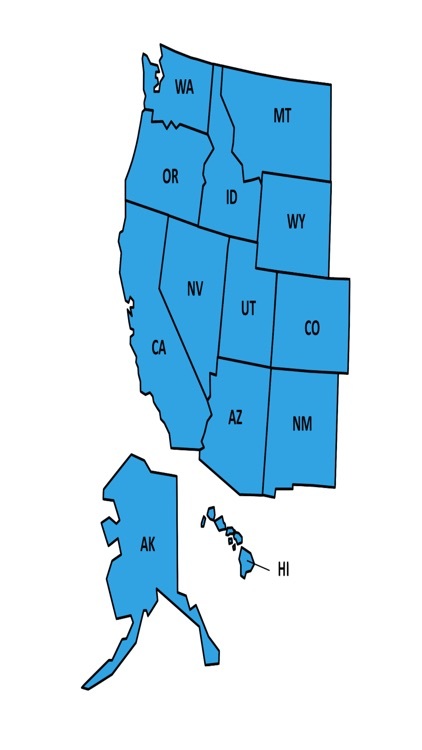 The Western Region United States as Alaska, Arizona, California, Colorado, Idaho, Montana, Nevada, New Mexico, Oregon, Utah, Washington and Wyoming. 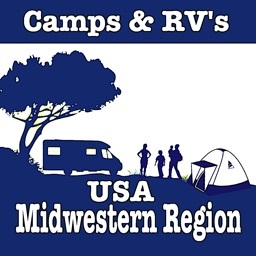 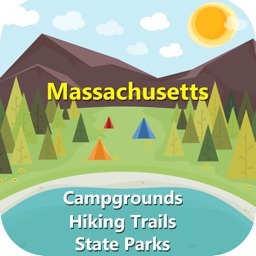 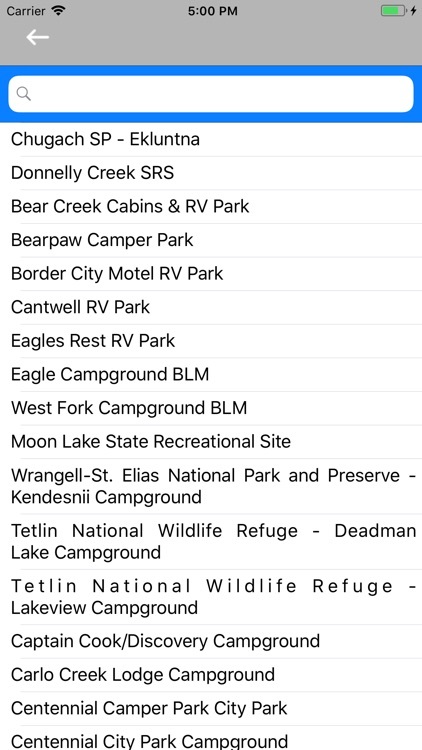 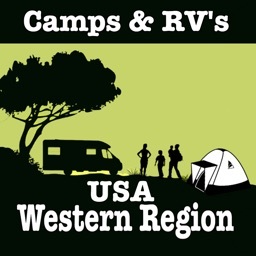 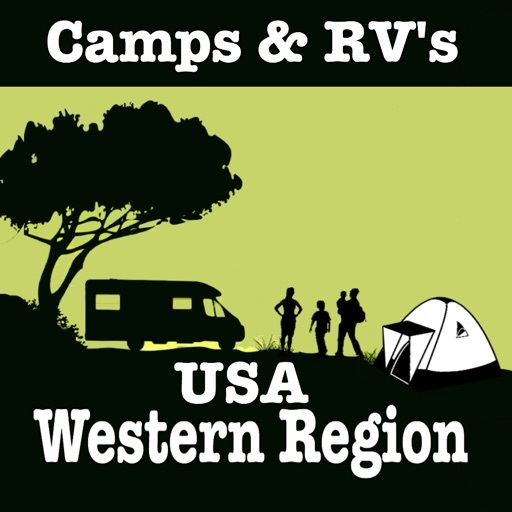 Complete information Campgrounds & RV's in Western Region. *Simple Design and Camps Information! 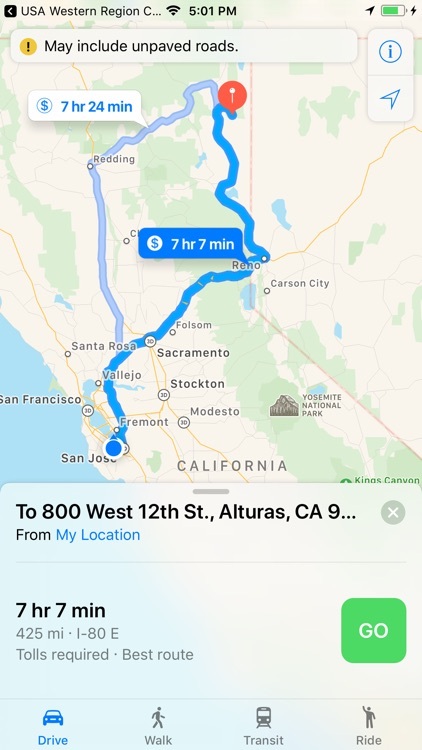 *Get Any Address in Map. 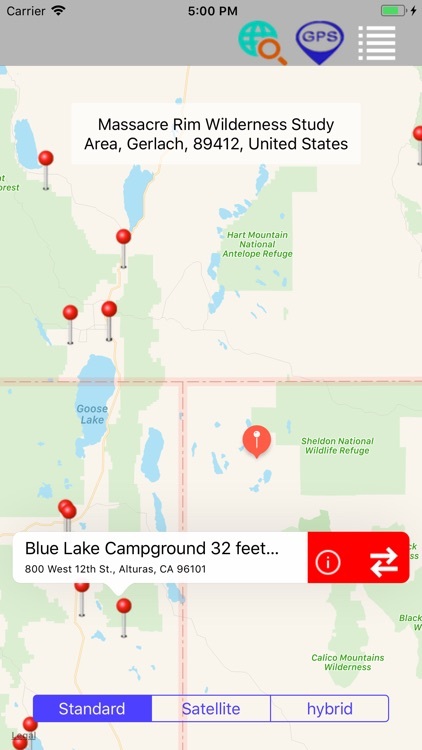 *Get Directions from Current Location to Campgrounds. 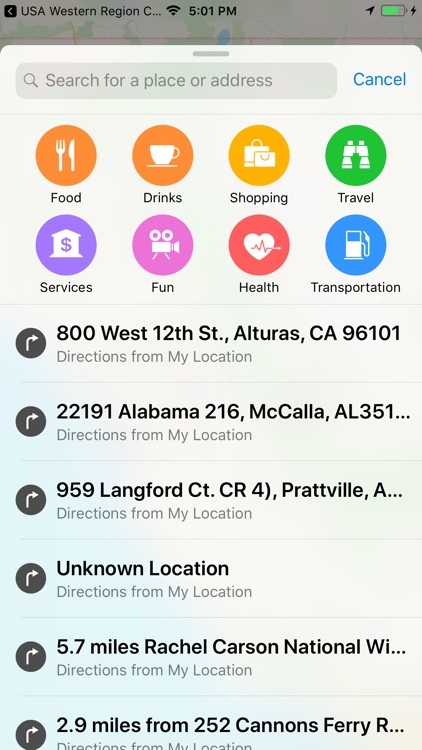 *Search near-by POI’s. 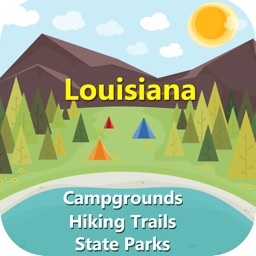 - Find list of available Restaurants, Hotels, Bars, Cafes, Hospitals, Drug Stores, Banks, ATM's, Shopping malls, Gas Stations, Parks and Railway stations etc..